I had a chance to get in touch with Rival Gates, a Fantasy Fiction writer who published Quest for the Red Sapphire, his first book in the Sapphire Chronicles, last December 2013. He kindly agreed to come over today and answer some question about himself and his book. Rival Gates grew up as the son of an editor and a high school teacher. He wrote his series as a hobby and published it as a promise fulfilled to his dying mother. Rival lives in Nebraska and loves spending time with his wife and children. When not working, he dreams of more adventures with bone-crushing fights and epic battles. The Page Walker: Hello, Rival. Thank you for coming over. Most writers are readers too. So tell us, which writers inspire you? Rival Gates: I like the work of David Eddings, J.R.R. Tolkien and have been especially influenced from a young age by C.S. Lewis. RG: I have my own office in the house where I can close the door and my family knows to give me privacy so I can write in peace. When I get stumped on a section of my book I like to go to church and sit alone in a pew. Perhaps it’s the lack of distractions or a more divine force but I always put the scene together in a very effective way. RG: With my father as an editor and my mother being an English teacher I had a strong desire to be a writer from my middle school years. I would enter every writing contest there was and won my fair share. When there was a school play the teachers always came to me to help write it. TPW: I understand that Quest for the Red Sapphire is the first in the series. How did you come up with the title of your book? RG: I was really into the whole Camelot genre with the quest to find the Holy Grail. Something appealed to me about a mythical object some believed existed while others did not. Then there was a quest against all odds to find it. They had honor and a code of conduct. To continue on a quest when you had doubts in your mind showed great devotion. All those things really spoke to me. A red sapphire is a more elegant name for a ruby but that just intrigued me more. TPW: Regarding the cover art, who designed it? Why did you go with that particular image/artwork? RG: It was designed to my specifications by Jason Humphreys.I wanted the character of Linvin portrayed as a great warrior without fear of his enemies. He needed to be imposing and gallant. His Uncle Anvar stands behind him with his magic ready to use if Linvin should call upon him. I wanted it to be clear that Anvar had great power but was not the leader of the group and was considered a backup to Linvin. The goblins actually came out a little gaunt for my taste. In the book a goblin is basically about four to five feet tall and weighing between 250 and 300 pounds. While the ones illustrated were much smaller, they still had the menacing look about them I ultimately sought. I chose this depiction because I wanted the reader to be able to tell there was a vast amount of action in the story and the odds would be strongly against the flamboyant main character, Linvin. RG: Oddly enough, I would have to say my favorite character is Bander Greenlith. He is one of Linvin’s fraternal twin cousins and begins the book as an antagonist to Linvin. Later it becomes apparent that Bander is a pawn in his brother’s plans and is actually a very simple minded, heart-felt young elf. He cares about family, telling the truth (as well as he can understand it) and above all else, eating. Bander always is thinking with his stomach. He is not overly clever but he does know right from wrong. As the book develops, he begins to see through the web of lies his brother has spun around him for years. Overall, Bander is a loveable, big, strong teddy bear who provides some of the best comic relief in the story. RG: My book is aimed at people age 14 and up. Basically anyone who likes a good adventure story or fantasy tale will love this book. Adults who like the same writers I do have been drawn to it but it is written in a way to include the young adult audience. They should read my book if they seek to escape everyday life. This is a whole different world with different rules. The heroes are strong and the villains are vile. Quest for the Red Sapphire reaches out and pulls you in. 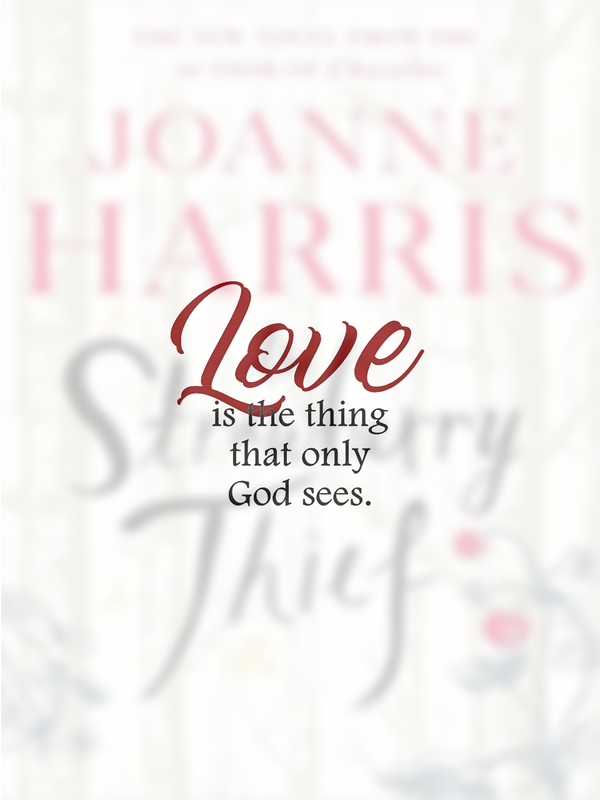 You will not want to put it down. RG: I love the fact that Fantasy can be anything you desire. There’s really not a wrong way to do it. Other writers view fantasy differently from me and write accordingly. That doesn’t make one way better than another. In fact, it makes the different styles more appealing because you get such different perspectives from different authors. RG: The second book in the Sapphire Chronicles, “Sapphire Crucible” is due out this year. Already fans are writing me asking what happens next in the story. Just be patient and the answers will come. There will be even more action than in “Quest for the Red Sapphire” with some amazing scenes. TPW: Rival, before we let you go, is there anything else you wish to tell our readers? RG: Everyone I have talked to tells me that the story draws you in and compels you to read more. For free, go to http://www.rivalgates.com/sample-chapters.html and read the sample chapters. If it isn’t your cup of tea, there is no harm done. If it catches your interest, buy the book and see what happens! TPW: I'm sure fantasy enthusiasts will take this chance to read those sample chapters. Until next time... Godspeed, Rival! 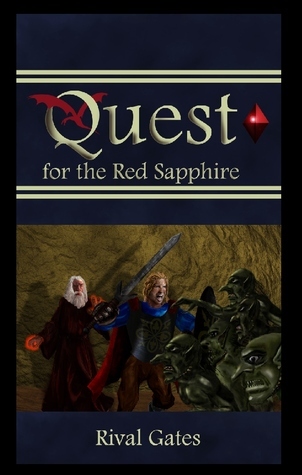 Quest for the Red Sapphire is available on Amazon.